It is Halloween night, and the local museum in King's Lynn is preparing for an unusual event - the opening of a coffin containing the bones of a medieval bishop. 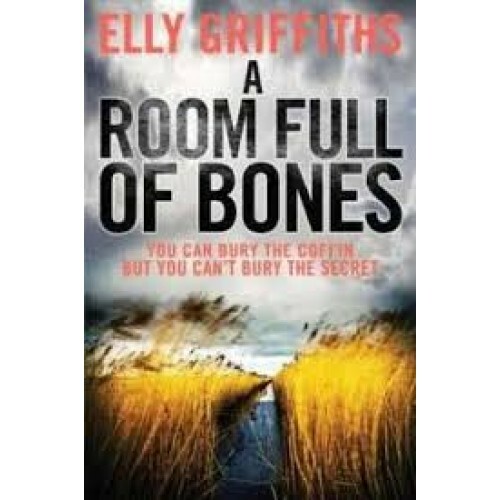 But when Ruth Galloway arrives, she finds the museum's curator lying dead beside the coffin. Soon the museum's wealthy owner lies dead in his stables too. These two deaths could be from natural causes but when he is called in to investigate, Nelson isn't convinced, and it is only a matter of time before Ruth and DI Nelson cross paths once more. When threatening letters come to light, events take an even more sinister turn. But as Ruth's friends become involved, where will her loyalties lie? As her convictions are tested, she and Nelson must discover how Aboriginal skulls, drug smuggling and the mystery of The Dreaming may hold the answer to these deaths, and their own survival.